We are Asia’s Leading Online Provider of Flexible Workspace Solutions. Be it a Co-working desk, Private office or The Entire floor , we got you covered. Find your ideal office in any city in Asia with zero fuss and hassle, all at zero fees to you! What is Co-working Space or Offices? Co-working spaces are essentially shared work spaces. To a layman, it could also mean a having a collection of hot desks without any partitions in between and shared by individuals all from different companies and businesses. These are very often named as members in the co-working facility. They offer a good alternative for individuals, especially digital nomads or remote workers who do not wish to work in a coffee shop, cafe or inside the confines of their homes. 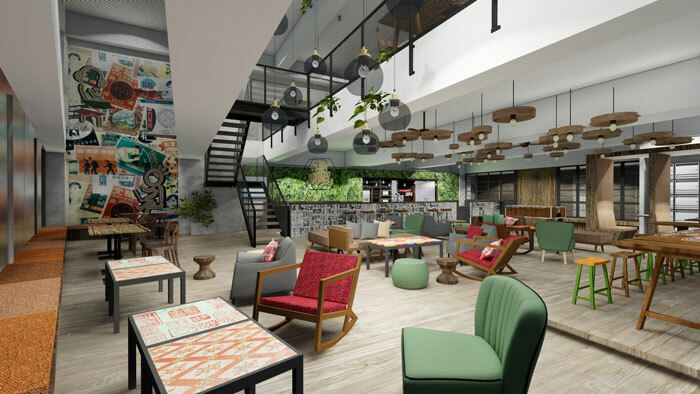 These Co-working spaces offer besides hot desks dedicated desk ,also amenities like private meeting rooms, breakout areas, kitchens, free flow of coffee and some even beer ! The most attractive factor that draws people to co-working facility is purportedly the community within each space which provides a lively and collaborative environment that allows free interaction between every member of different businesses within the same facility. This highly promotes innovation and cooperation between every member, with some resulting in benefcial relationships. Addition to the above , cost is also a huge drawing factor. As office membership fees are designed in different tiers with a high degree of fexibility, even going from month to month basis, this attract tenants with different kind of budget. It will also not tie down tenants with long leases and high amount of deposits. Each member is also allowed the option of upgrading to a private offce suite or purchase credits that allow them to use private meeting room, event spaces to conduct meeting or even to hold events. Who and Why use Co-Working Spaces? 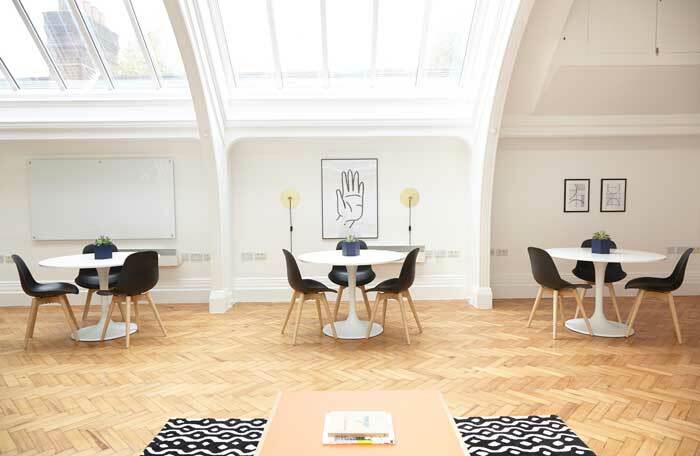 Due to the flexible and low cost nature of co-working memberships, this is a extremely popular option that are taken up by freelancers , startups or small businesses which either do not have much budget or often do not wish to commit their cash flow to paying high office rentals. Co-working spaces are deemed highly suitable for startups which are not able accurately gauge their growth rate in the forthcoming horizon. Therefore they are able to scale their growth accordingly to what the co-working space can provides correspondingly. In recent years, many large multi national companies have also began to place their teams in co-working spaces. This allows their teams to collaborate and learn with other members. This happens when these multi-nationals are building new products or a new team especially in the area of technology, Artificial Intelligence ( AI ) , FinTech or other forms of digital innovation.